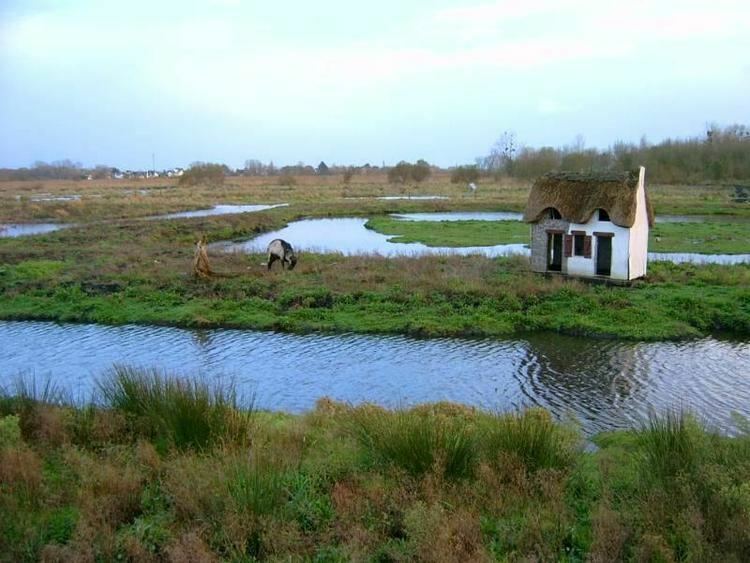 Pays de la Loire ( Breton: ) is one of the 27 regions of France. It is one of the regions created in the late 20th century to serve as a zone of influence for its capital, Nantes, one of a handful so-called "balancing metropolises" (metropoles dequilibre)¹. Other examples of "artificially created" regions include Rhone-Alpes, which was created as the region for Lyon, and Midi-Pyrenees, which was created as the region for Toulouse. Anjou: is largely contained within the Maine-et-Loire department; the whole of the former province of Anjou is contained inside Pays de la Loire. Maine: is now divided between the Mayenne and Sarthe departments; the whole of the former province of Maine is contained inside Pays de la Loire. Part of Poitou: is contained within the Vendee department; most of the old province of Poitou is inside the Poitou-Charentes region. Part of Perche: is within the northeast of Sarthe department; the rest of Perche is inside the Basse-Normandie and Centre regions. Small part of Touraine: southeast of Maine-et-Loire department; most of the former province of Touraine is inside the Centre region. Thus the name of the region, chosen by the French central government, was not based on history, but purely on geographical references: Pays (i.e., "lands") de la Loire (i.e. "of the Loire River"). 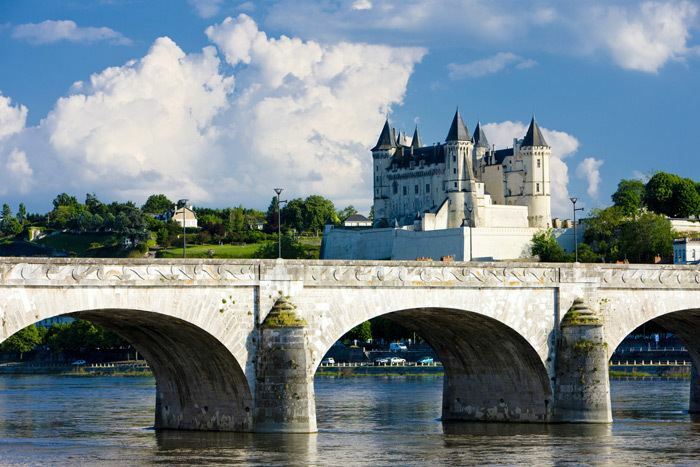 However, the majority of the famous chateaux of the Loire Valley are located in the Centre region, and not inside Pays de la Loire, despite the confusing name. The Pays de la Loire present many great monuments as the castles of Angers, Laval, Mayenne and the Nantes "Chateau des Ducs de Bretagne", the Royal Fontevraud Abbey (the widest monastic ensemble in Europe), the old city of Le Mans, and also many natural parks such as the Briere and the Marsh of Poitou.